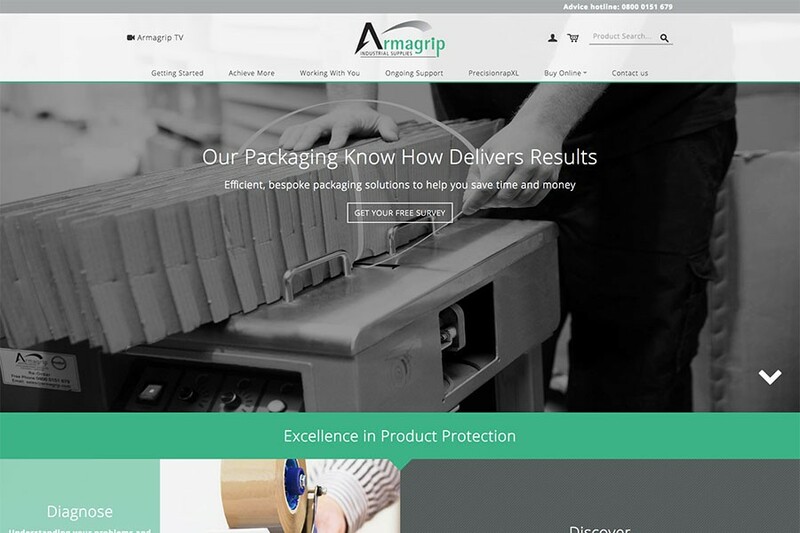 Armagrip Industrial Suppliers, a loyal customer of Design365 for over 5 years. They wanted their website bringing up-to-date and upgrading the site to increase its security levels. 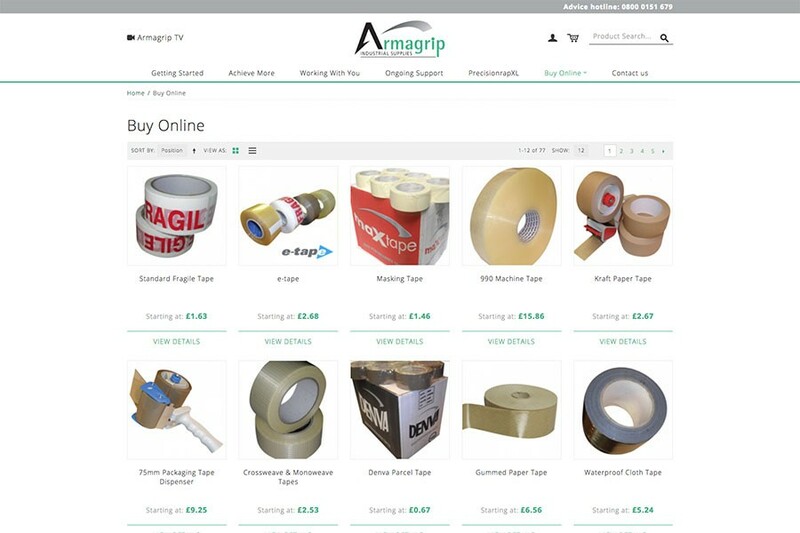 Armagrip are a well-established supplier of bespoke and off the shelf packaging solutions supplying to businesses across the UK. Design365 team updated all the Magento patches on the e-commerce site. 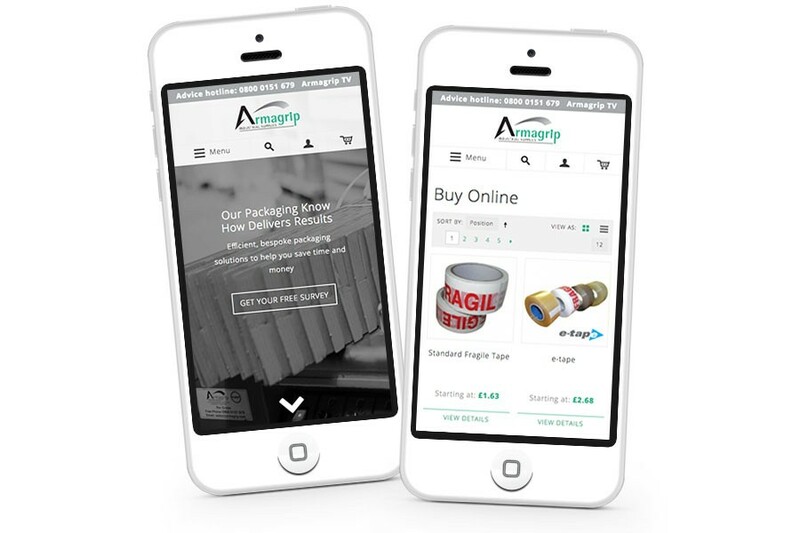 Created a brand new responsive front end to the website, making it easier for website visitors to view on mobile phones, tablets, iPads. 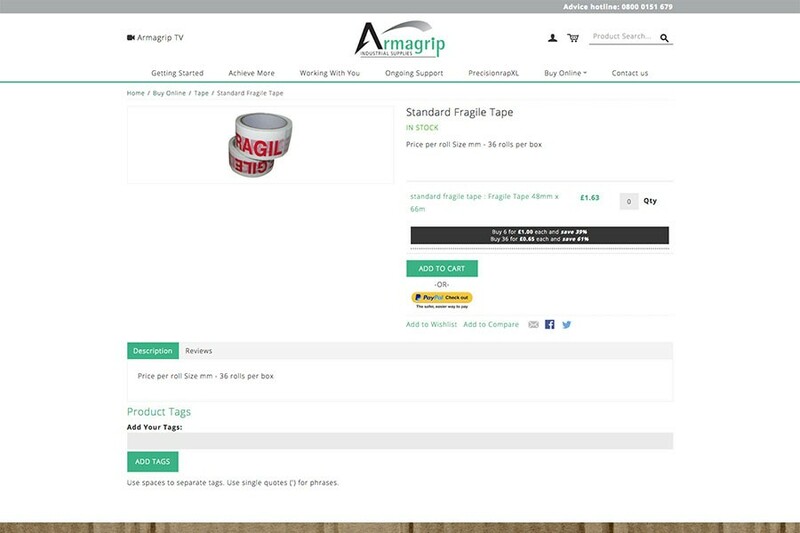 The Armagrip website showcases the many different products that the company are able to supply. 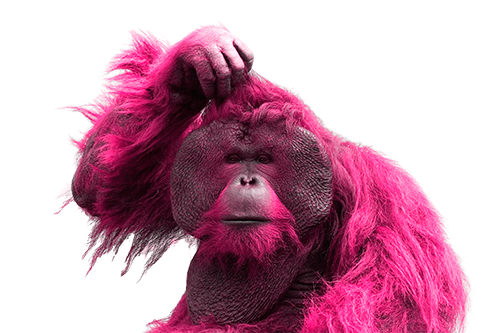 Design365 are delighted to share this updated site with you.